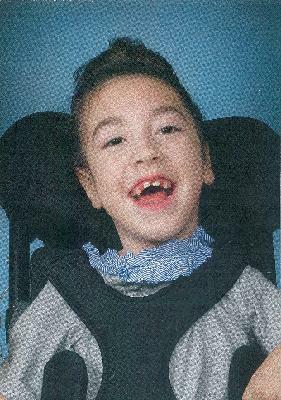 Nora is a 9-year-old from Whitefish Bay and wishes to go to Disneyland. With your help, we can make her wish come true. Please help by donating today.